Manila Shopper: All new Dragees for Holidays! All new Dragees for Holidays! 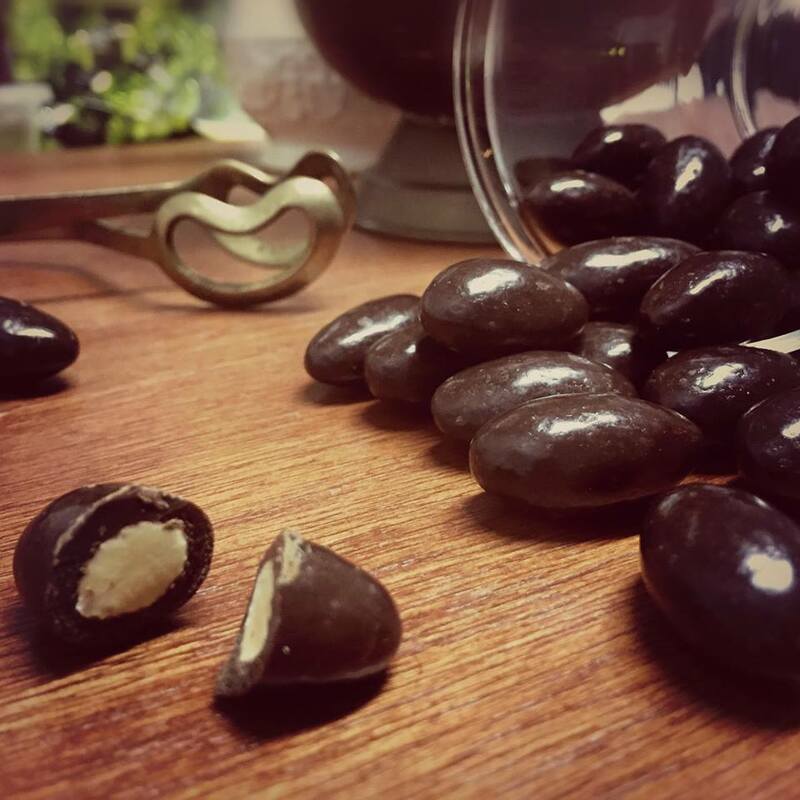 The irresistibly delicious Villa Del Conte’s extra dark chocolate coated Dragees will welcome two new flavors: coffee bean covered in extra dark chocolate and bretzels covered in extra dark chocolates. Both of these new flavors together with the best selling Almond Dragees will be available on the 4th quarter of 2018. Exquisitely rich and authentically artisanal, these mouthwatering treats from Padova Italy are perfect as gifts for the upcoming holidays. Spread the holiday cheer with the new flavors of Villa Del Conte Dragees. Villa del Conte has stores in Greenbelt 5, SM Megamall and Robinsons Magnolia.